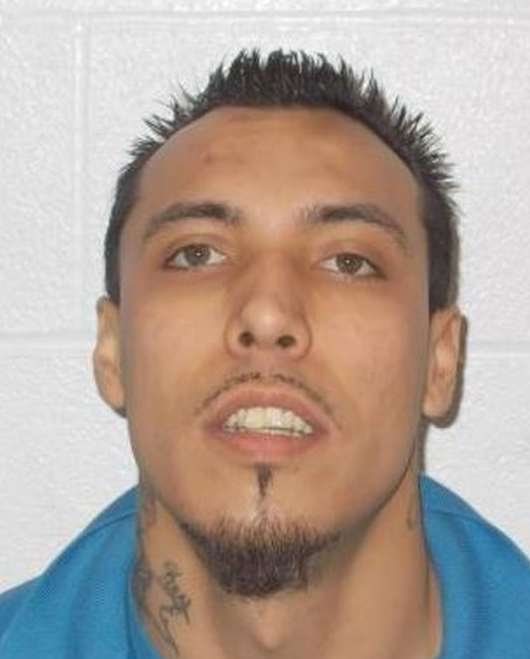 A federal offender – known to frequent Toronto and Hamilton – is in police custody Saturday following the release of a Canada-wide warrant. Tyler Barberstock, 28, is accused of breaching parole while serving a three-year sentence for armed robbery and assault. Toronto Police updated the status of the case less than 24 hours after issuing a plea to the public. He was described as standing six-feet tall, weighing 190 pounds, with tattoos on the left side of his neck, stars and music notes on his left forearm, and ‘Tyler’ written on his right forearm. Police haven’t yet released details of his arrest.